Letters to the Editor: HOLOGRAM IS COMING! Hologram is coming by the end of this spring! David Attenborough is no stranger to innovation in the media. "I remember when I was only one of three people who could see colour TV," the 91-year-old says. So when he was placed inside a 106-camera rig at Microsoft's Seattle headquarters, it was nothing out of the ordinary. The purpose? 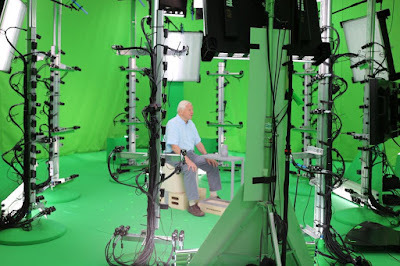 To create a hologram version of Attenborough.